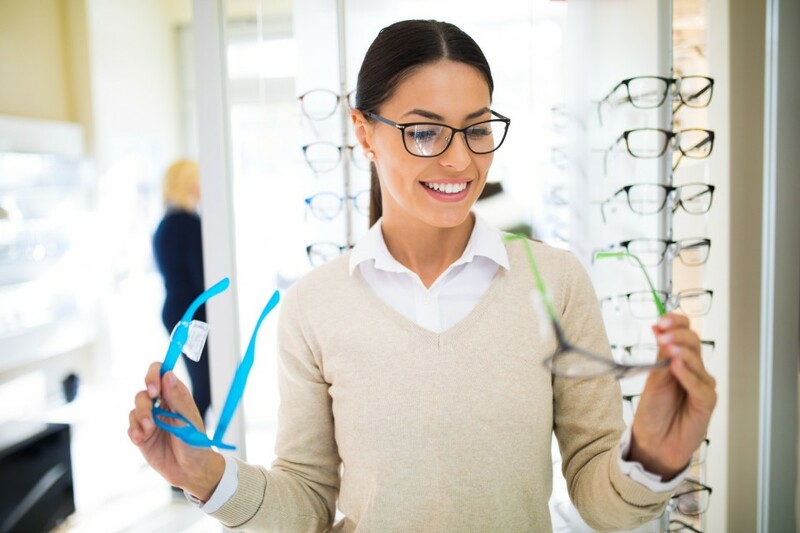 As everyone has different requirements for both fit and style in their eyewear, we in turn have a comprehensive range of frames (including designer) to suit all personalities and budgets. 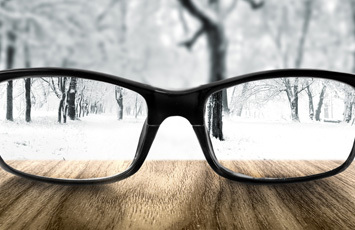 It is important once you have chosen your spectacle frame that a suitable lens for your prescription and frame is chosen. 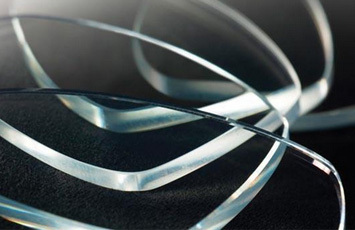 Lens coatings can enhance the performance and appearance of your spectacle lenses. 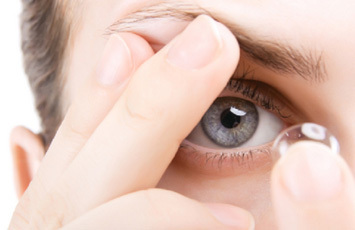 Contact lenses give you the freedom of a wide field of view as there are no limitations from the spectacle rims. Keep up to date with the latest information and offers available on our products and services. Great service. Two new pairs of glasses within a week and great input from Damien and Emma helping me to choose the frames. Thanks. I had lost my glasses so needed replacements quickly. Douglas & Cobane Opticians have a great range of frames to choose from so I was spoiled for choice. 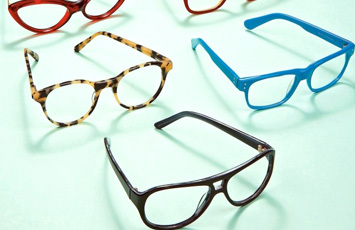 They were also able to arrange for my new glasses to be made within a few days so I didn't have to go without for long. Thank you very much for a great service. This is a very friendly practice. I was given freedom and time to choose glasses and advised on what would best suit without feeling pressured into making a purchase. The optician also gave me good advice on how to manage an eye condition I've had trouble with for some time. Thank you for making my visit so pleasant. I have just bought a gorgeous new pair of glasses from Douglas & Cobane Opticians and found they have an extensive range of frames at affordable prices too. Emma has a lot of patience and spent time helping me choose. I used only to be able to wear contact lenses for a few hours on special occasions due to my dry eyes, but Damien recommended new contact lenses that would be suitable. Thank you. My first experience with opticians for some time and it was a pleasant one. Damien and Emma were very helpful and informative, and I was pleasantly surprised that the glasses recommended were not overly expensive. I would be happy to recommend. Fabulous service from Damien and Emma. Gave my mum a home visit as she is unable to get out and about. Mum was really impressed with the professionalism and care shown to her by Damien. New glasses next week. Highly recommended. © Douglas & Cobane Opticians 2015. All Rights Reserved. If you have a query please send us a message and we'll be n touch as soon as possible. Thank You.